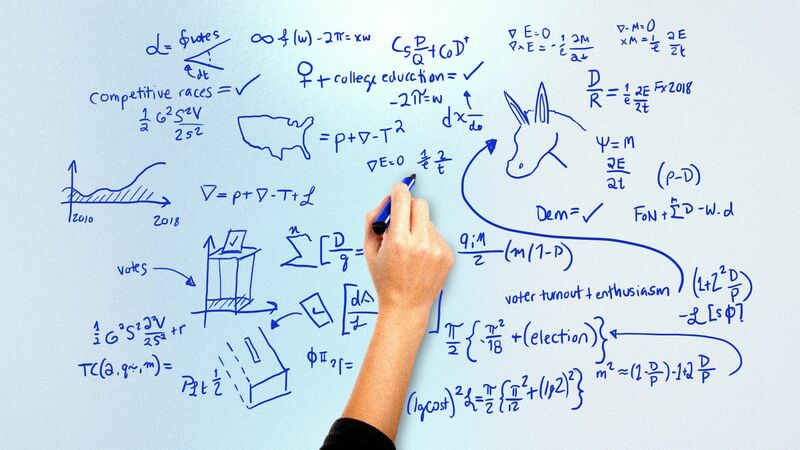 Here's the turnout formula that could help Democrats take back the House: competitive races up and down the ballot + early signs of enthusiasm + college-educated women. Bottom line: Democrats have been protesting since Trump was elected and are in good shape to pick up House seats as that anti-Trump energy turns into showing up to vote. The competitive races, including at least 13 Senate and 36 gubernatorial nationwide will help bring Democrats to the polls. Already in primaries "Democratic turnout has risen more sharply than Republican turnout in at least 123 congressional districts, including districts where Republican incumbents are most vulnerable, in states like California and New Jersey," according to the New York Times. College-educated women are a "very motivated" voting group breaking for Democrats, Cook Political Report's Dave Wasserman tells us. Watch for President Trump's base to sit out this cycle because before Trump, they (disaffected, white working-class voters) hadn't really shown up to vote since Ross Perot was on the ballot in 1992 and 1996, Wasserman says. That could make this year a mirror image of the 2010 cycle when Obama voters stayed home, and Republicans rose up against Obama and his healthcare law and Democrats lost 63 House seats. Kyle Kondik of Larry Sabato's Crystal Ball says he sees 2018 looking similar to the Democratic banner year of 2006.